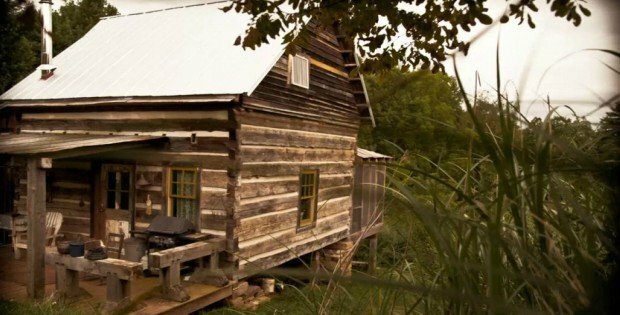 Distressed Jeans May Be Out, but Distressed Cabins Are In! 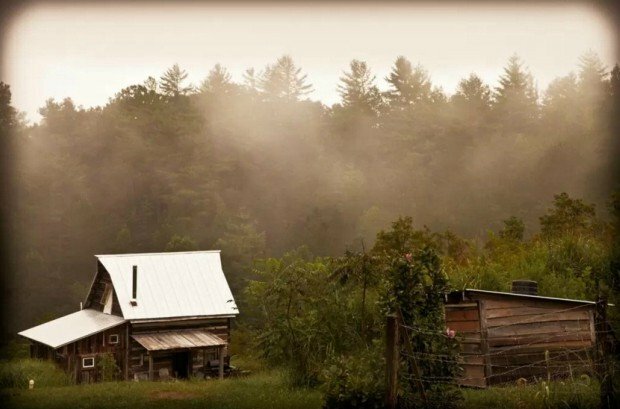 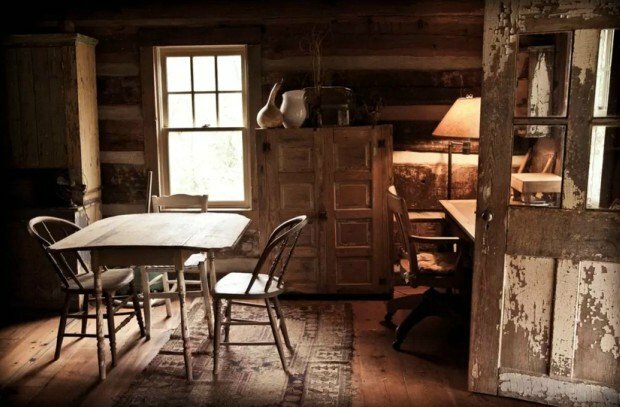 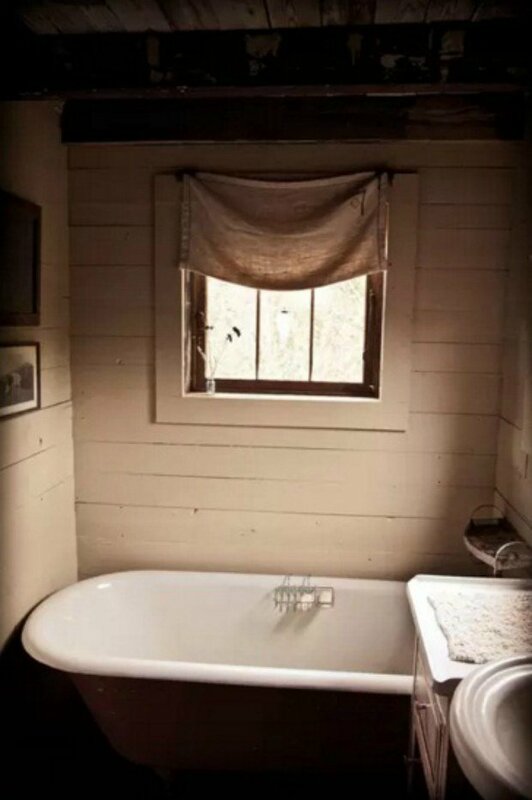 In the hills of Weaverville, NC, there sits a small vintage cabin with uniquely distressed walls and interior. 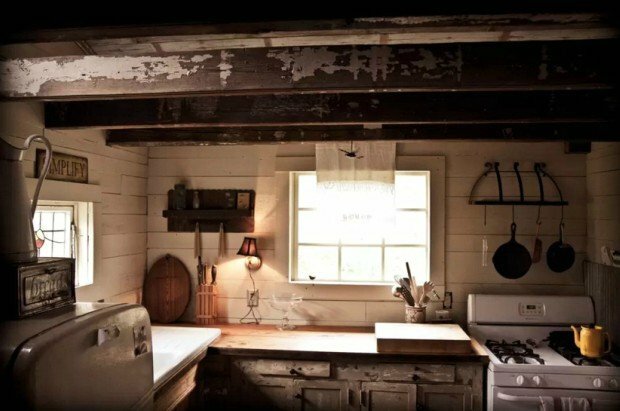 It is used as a vacation rental, and has an adorable appearance from outside as well. 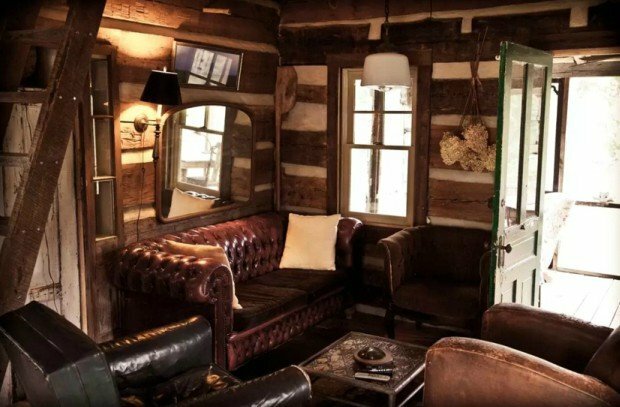 The rustic cabin is loved by all its guests so far who have had the pleasure of visiting. 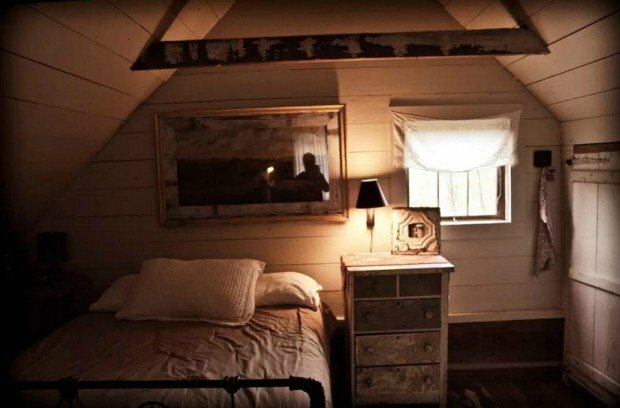 And if this place is right up your alley, it’s available for rent for about $125 per night.